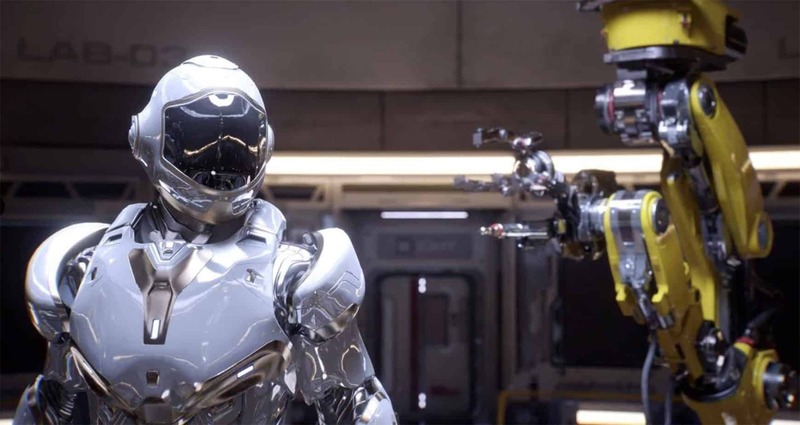 Nvidia released new Game Ready drivers that unlock DirectX Ray Tracing support for both the GeForce GTX 1660 and the GeForce GTX 1660 Ti. These cards are a more budget-friendly solution from Nvidia. 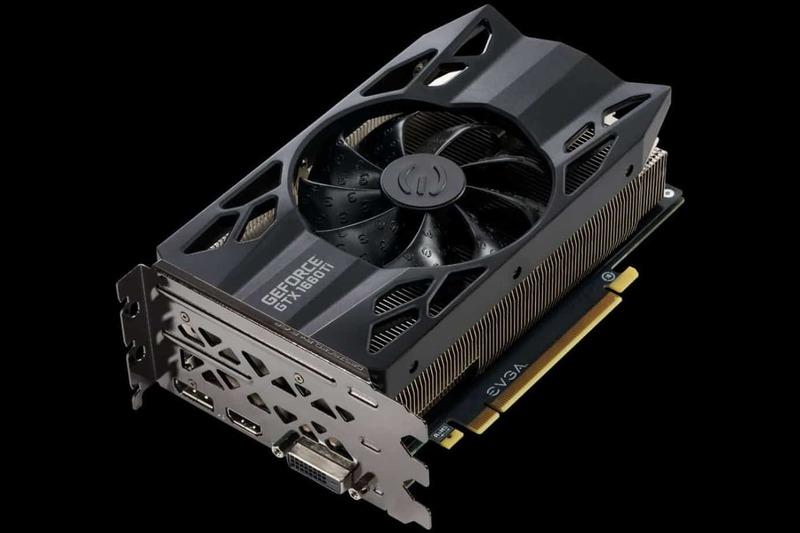 The pieces work similarly to the expensive GeForce RTX 2060 series, although they don’t ship with Ray Tracing features. The company’s new drivers will give you the RTX 2060’s best feature for less, much less money. Nvidia GeForce GTX 1660 Ti. Source: Digital Trends. Before going deeper into this news, I think it’s best if we lay some groundwork and explain what “ray tracing” means. In computer graphics, ray tracing is a rendering technique that generates images by tracing the path of the light the pixels would create in an image plane. It gives the sense that the virtual images are encountering and interacting with other virtual objects. Nvidia uses it as a real-time rendering that provides realistic lighting because it simulates the real-world behaviour of light. Furthermore, it calculates the pixel colours by tracing the path the light would take if it were going to the eye of the beholder from the virtual scene. Nvidia’s Ray Tracing is coming to GTX 10-series. Source: PC Gamer. Ray tracing will become available on the GTX 10-series graphics, from the 6GB GTX 1060 onwards. You no longer need to buy a GPU from the pricey RTX 20-series to experience what ray tracing means. However, if you want to have the best possible ray tracing, you may still want to buy an RTX graphics card. You can check this guide to help you choose one. The RTX 2060 series features dedicated RT cores with the sole purpose of accelerating ray tracing. 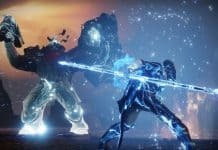 More so, they have dedicated tensor cores that use Nvidia’s computers to make games faster via AI-enhanced supersampling. While Nvidia’s new Game Ready driver -available to download from your GeForce pannel- will give ray tracing on cheaper GPUs, the experience won’t be optimal. 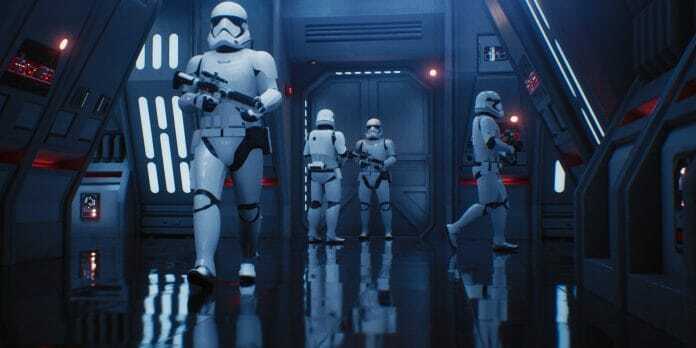 The company says it’s “giving gamers a taste, albeit at lower RT quality settings and resolutions, of how ray tracing will dramatically change the way games are experienced.” Take that, you miserable, broke gamers. How good will the ray tracing be on the GTX 1060 and 1060 Ti GPUs? Not all cards create ray tracing equally, and not all games are as easy to trace. 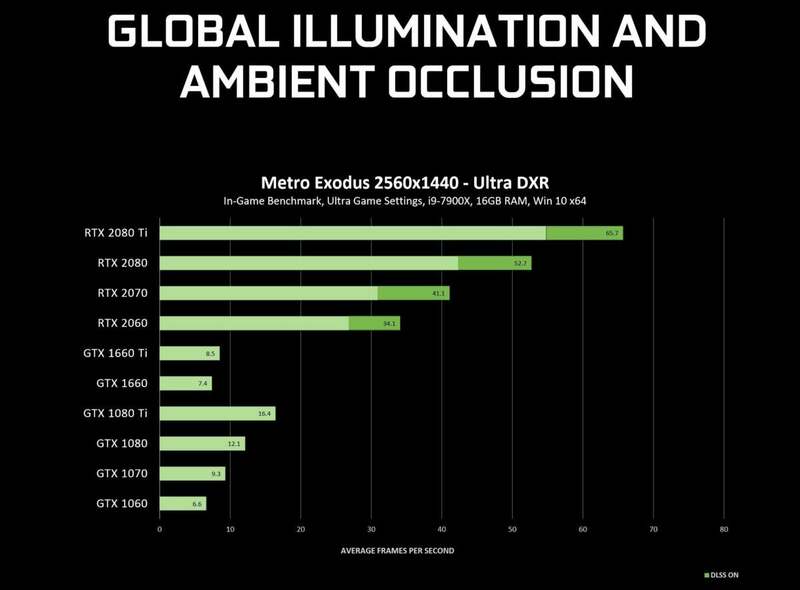 Complex effects like Global Illumination put a lot of stress on graphics cards, whereas enabling ray tracing on Ultra settings will damage the GPUs much faster than medium or low settings. As such, GTX 1060 and GTX 1060 Ti should run ray tracing on medium or low graphics settings and 1080p resolution. Some games, like Metro Exodus, will be particularly intense. Simply put, GTX cards don’t play well under ray tracing workloads. Here are Nvidia’s testing of their technology with ultra settings and 1440p resolution. 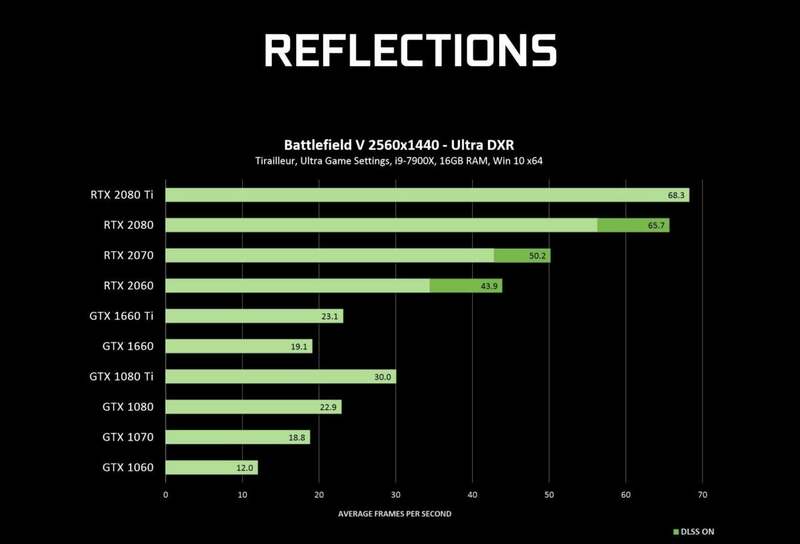 Nvidia testing ray tracing on GTX GPUs (reflections on Battlefield V). Source: PC World. 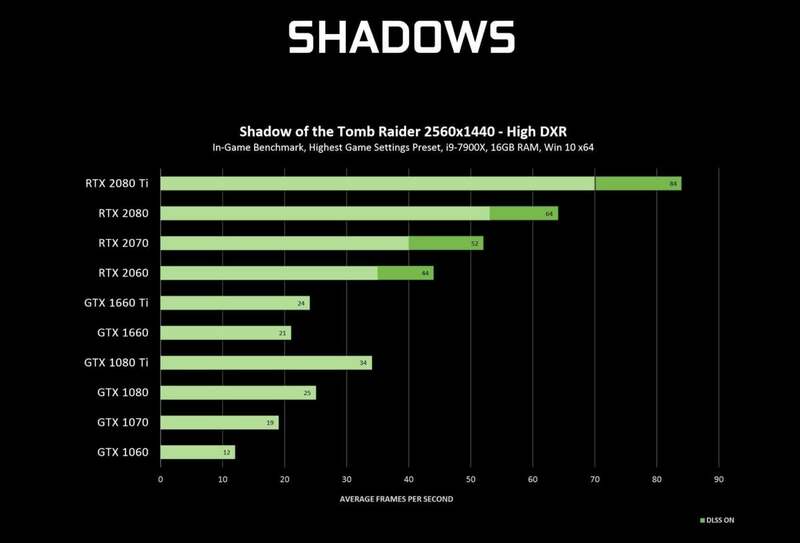 Nvidia testing ray tracing on GTX GPUs (shadows on Shadow of the Tomb Raider). Source: PC World. Nvidia testing ray tracing on GTX GPUs (ambient occlusion on Metro Exodus). Source: PC World. As you can see, Gtx 1060 and 1060 Ti graphics card are between 18 and 24 fps with ray tracing features working. However, this testing was on 1080p resolution and ultra graphics settings. You would have to test it on 1080p and lowering the settings, especially if you don’t have a powerful Intel i9 core. 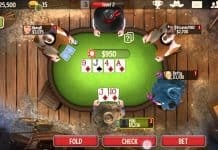 If you have tested Nvidia’s exiting new featue yourself, what are your thoughts on this feature? Leave your comments below!